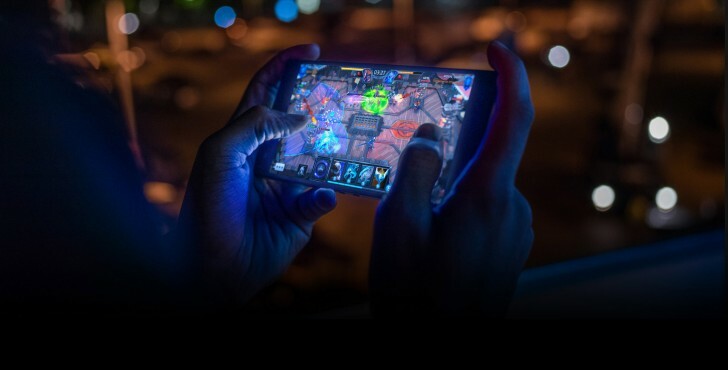 AT&T has called dibs on the Razer Phone 2 – it’s the only US carrier that will offer the gaming phone on contract. It will be available starting this Friday in AT&T stores as well as online. If you sign up for a 30-month AT&T Next plan, it will cost you $26.67 per month. The full retail price is $800, but you can get it from Razer.com for that much. Note that only select brick and mortar stores will have the Razer Phone 2, including AT&T’s flagship locations in Boston, Chicago, San Francisco and Seattle. Some of those stores will be organizing gaming events, so you it might be worth it to go buy the phone in person instead of just ordering it online. Which you can do from AT&T’s web store. Before you do, be sure to check out our review – it has a very detailed Performance section that looks into sustained performance and thermal throttling, comparing it to some other flagships.